Fish tanks can be an amazing way to welcome animals into your home without the responsibility of a larger pet. The best bit? Watching your fish swim around can be a relaxing part of many people’s day. Freshwater fish tanks are some of the most popular, and there are many beautiful fish you could soon add to yours. 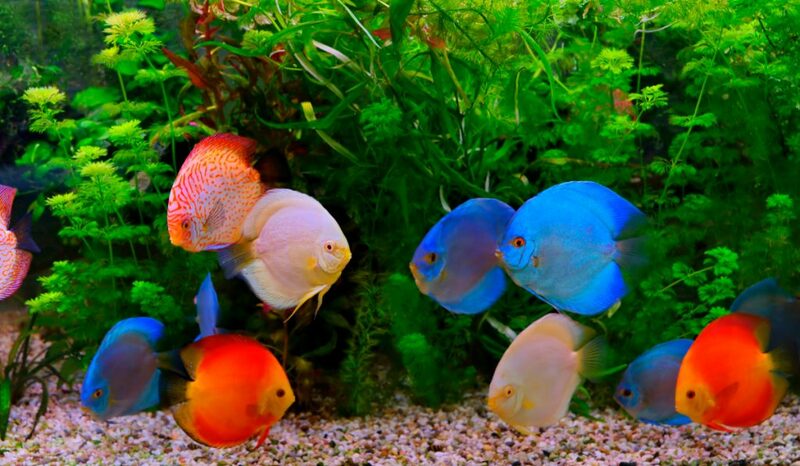 There is a reason that discus fish have become so popular: they are brightly colored and can easily fill the tank. They come in many different colors and patterns, but that’s not all. Discus fish can also be kept alongside a number of other species so long as they can all live in the same pH and temperature requirements. While they can be brilliant additions to many homes, Siamese fighting fish need special considerations as there may only be one per tank. They also shouldn’t be kept with similar looking fish, such as those with similarly flashy tails, as they have been known to attack anyone they deem to be a threat. 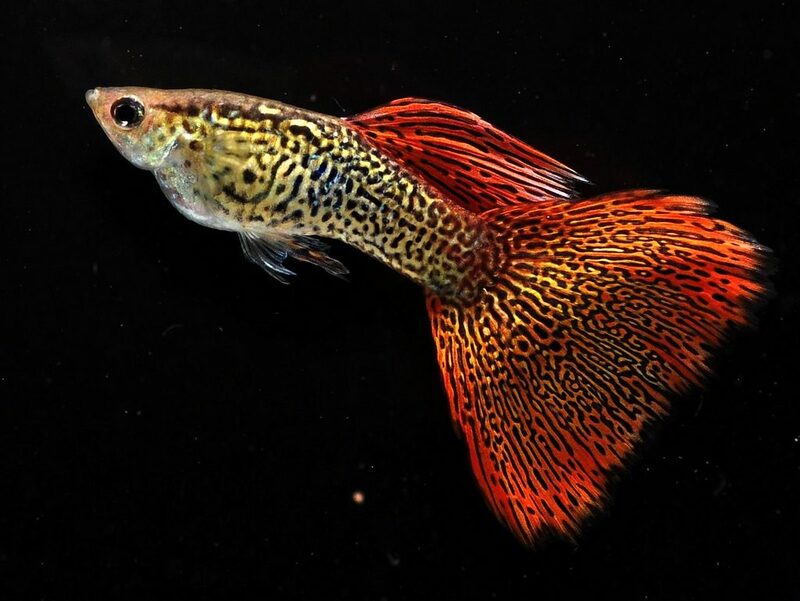 Guppies love to live in big tanks and prefer to be kept in larger groups - all the more room for some fun and color for your fish tank. They are considered to be one of the easiest species to care for as guppies are deemed to be peaceful community fish. One of the best things about creating your fish tank is finding different species to house at all levels of the tank. Cory catfish come in so many varieties from bandits to leopards and zebras to skunks - it seems as though there’s no end to their patterns. The best bit? They’re great for keeping tanks clean. These are some of the most famous fish thanks to their unique shape. 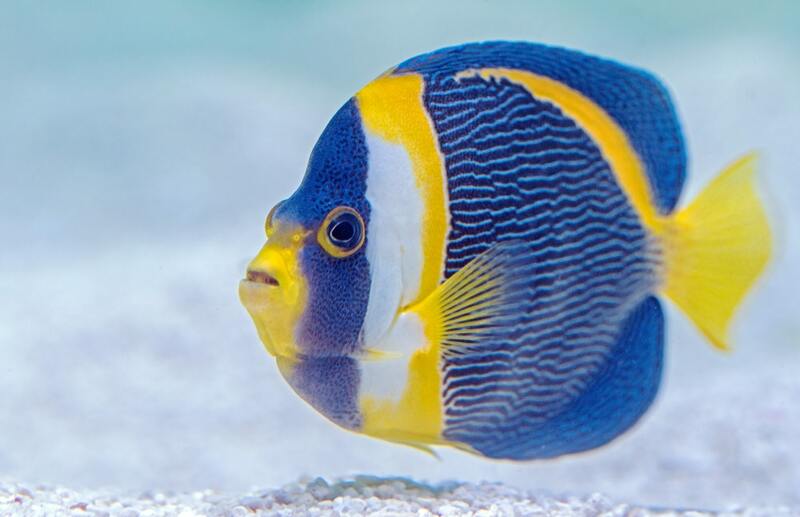 While they might not be suitable for smaller fish tanks or those with breeds of smaller fish, angelfish can be perfect for those looking for a little variety in their tank. Neon tetras are just as they sound. These fish look pretty impressive already, but they really come to life when under the light of the fish tank. Their impressive scales can shimmer in the light, and they are peaceful fish meaning that many varieties can all live in harmony alongside one another. Red tail sharks were once thought to be extinct, but their popularity in fish tanks has helped to save the species. They are entirely black apart from their bright red tail meaning they stand out amongst the crowd. They are best kept to one per tank and love plenty of hiding places to sleep throughout the day. Fish can be some of the most interesting and colorful creatures thanks to the variety of species. As if that wasn’t enough already, the beautiful fish of the world could soon be about to brighten up your home - and add a new member or two to the family.